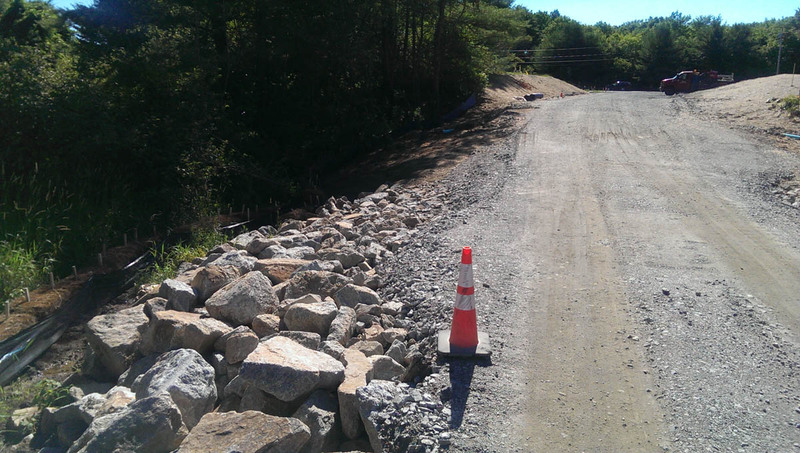 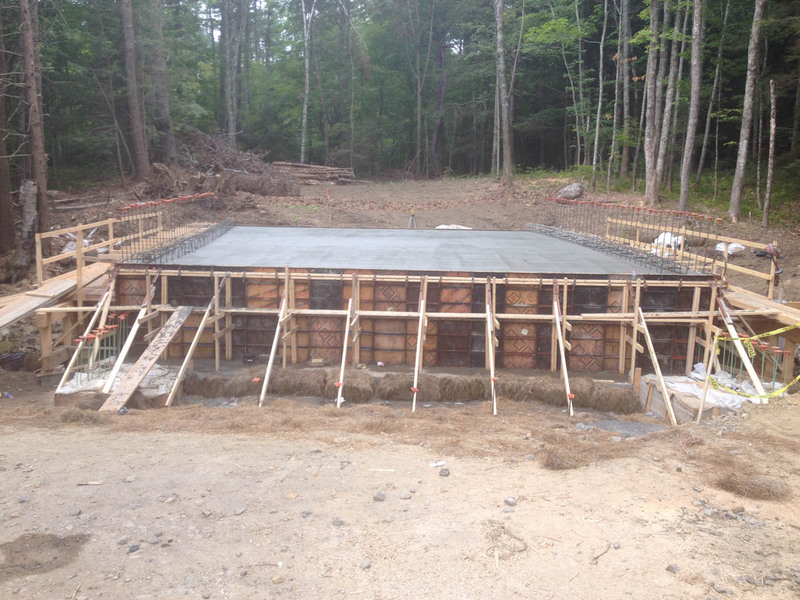 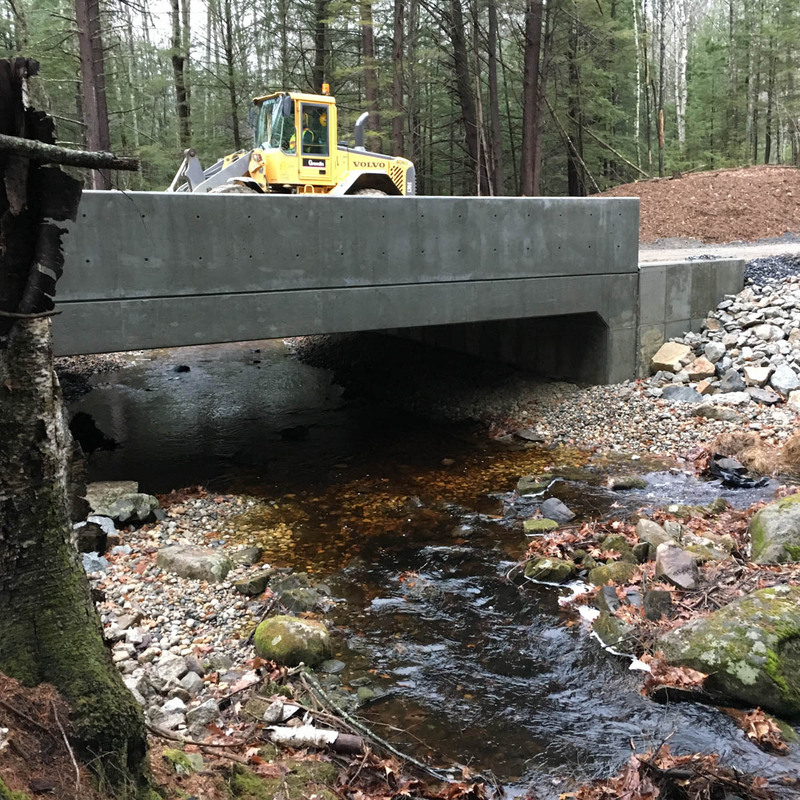 Work Scope WEA was retained to provide engineering services for the development of a 33-lot residential subdivision in Wells, Maine, located in a very sensitive fishery adjacent to the banks of the Merriland River and Hobbs Brook. 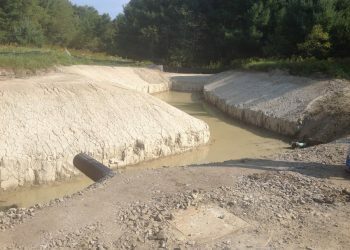 WEA analyzed the site hydrology and hydraulics, breaking it down into 24 sub-watersheds and 14 stormwater treatment BMPs, including buffers and soil filters. 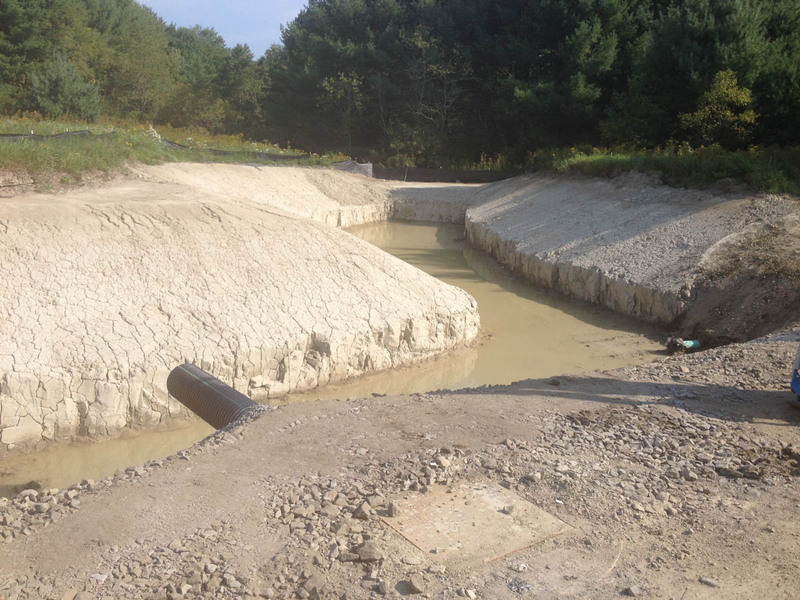 As well as the on-site analysis, WEA studied the hydrologic impact of the 9,000-acre upstream watershed for the sizing of the 4 stream crossings including a bridge structure. 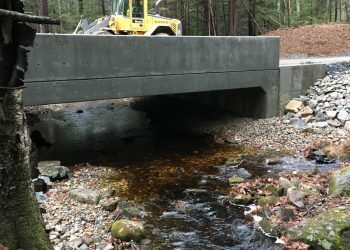 The project required review and approval by the Maine DEP under Site Location of Development and therefore required an analysis that met the Chapter 500 stormwater rules for flooding and treatment. 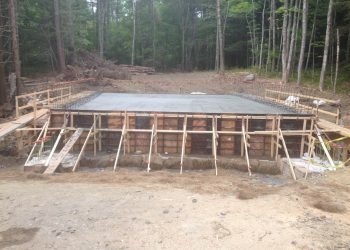 Permitting included local (Town of Wells Subdivision Review), state (Maine DEP Site Location of Development, NRPA Tier II NRPA, Maine IF&W Review), and federal (Army Corps of Engineers Review). 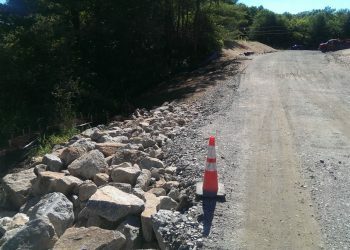 Given the issues related to the fisheries, the analysis was rigorously reviewed by the Maine DEP, the Maine IF&W, and the Town of Wells and subsequently received approval from the Maine DEP, the IF&W, and the Town of Wells.